Thanks to Yahoo and Facebook readers. 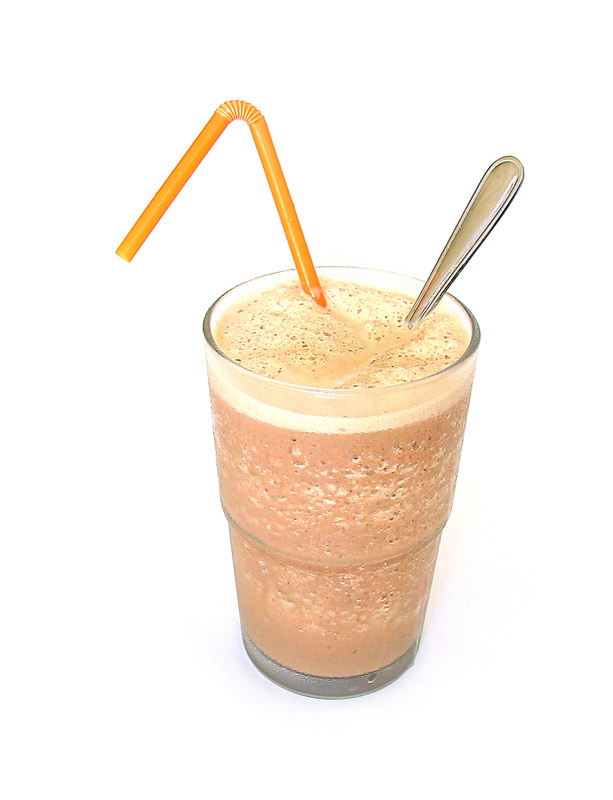 Today I had 3,000 blog reads after my article at Yahoo. 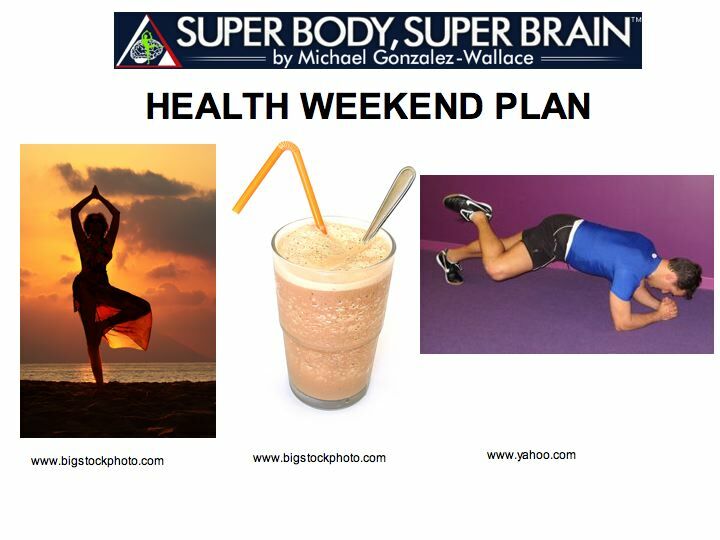 Super Body, Super Brain Health Weekend Plan for you! Hi there.. I am so excited!! Thanks so much to my Yahoo and Facebook readers!….thanks to my quote at Yahoo, my blog has been read by 3,000 people between yesterday and today!… I am so excited and so happy that you got the chance of learning more about my program. Please accept my Free Weekend Health Plan. I can’t wait for all of you to read my upcoming book.